This week, Steve is still in Darwin and beaming in via satellite with his Bishop while the boys drink their Ekhidna ginger beer in Adelaide. Thanks to the work of Dave Walsh at Weekend Notes, Colin takes us on a journey to some of Adelaide’s interesting locations, including long-abandoned buildings and places. Brett, however, reminds us of the sticky flies this season and our colloquial love of ‘yeah nah’. 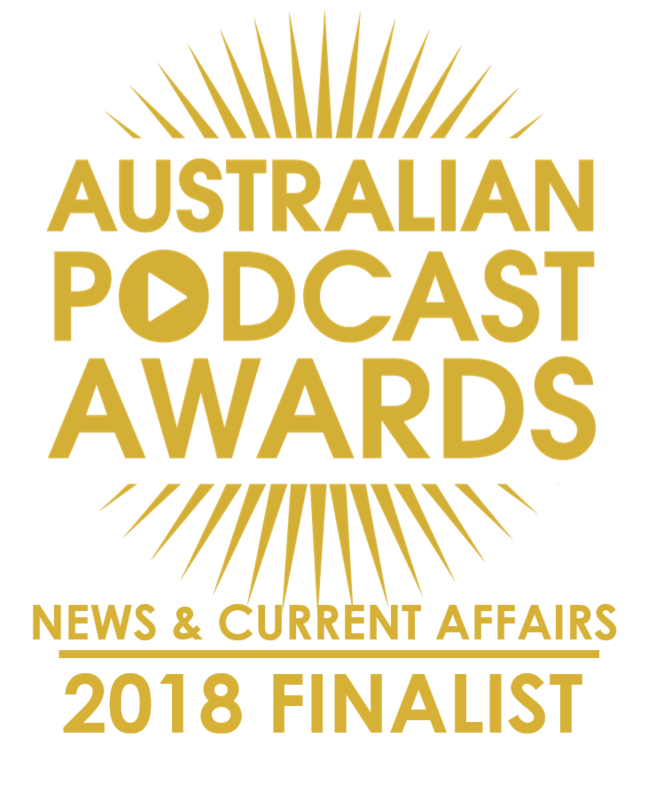 We get to award and reject visas, prepare for the Cheesefest, and give Steve one more chance to relive his role of Head Prefect at Woodville High School. The Shambolics take us out, musically, with a lively, Irish pub anthem. Shout outs: Steve sends a cheerio to Deb from Slappa’s Thongs in Darwin, Colin sends a note to his friend Rudy, who was so engrossed in our podcast driving home recently that he missed not one, not two, but three major turn-offs. We are seeking SA Police advice on what warnings to add to our site. 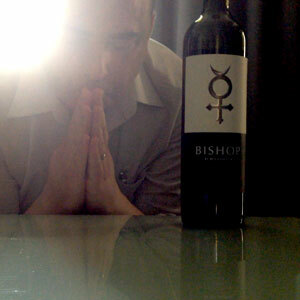 Wine tasting: Steve had a 2010 Bishop Shiraz by Ben Glaetzer from the Barossa Valley – tasting notes. Colin and Brett enjoyed a ginger beer from Ekhidna Wines. Stories without notice: Did not happen this week. Click to read the judgements from hearing 009. Adelaide’s Yesterdays with Colin: Highlighting Dave Walsh and his writings on Weekend Notes and his own blog. Brett’s Musical Pilgrimage: The Shambolics and Pogue Mahone.